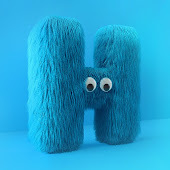 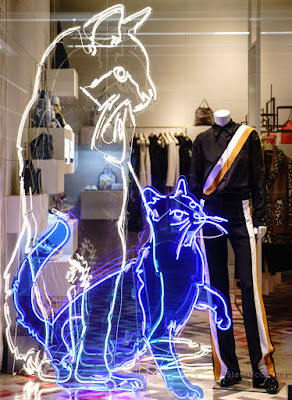 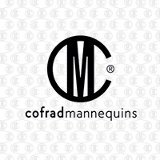 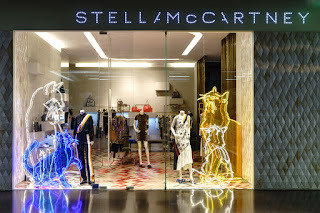 Working with Stella McCartney, the team at www.sfd.co.uk were commissioned to manufacture and install these fantastic oversized neon Cats at her various stores across China, including the flagships in Beijing, Shanghai and Chengdu. 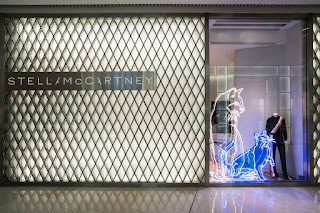 McCartney has long been a supporter of PETA and this installation was designed to highlight the work that they do. 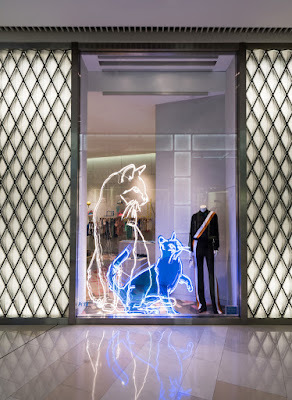 The same scheme has been installed here in London and which we featured recently to highlight the work of Battersea Cats and Dogs home.